Have you looked at your pension lately? Investing your money can be both a rewarding and risky business. How do you find a balance that you are comfortable with? When investing, risk relates to the chance that you might not get back what you put in. However, with some expert advice you could find the level you are happy with that may bring you the rewards you are looking for. We all take risks every day from crossing the street to driving our cars. 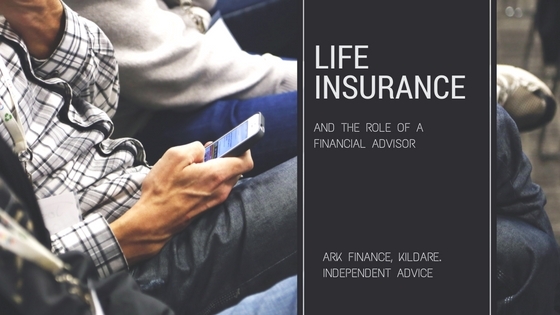 We balance the risks in our mind and make informed decisions on what we are comfortable with. Some of us play it very safe while others jump out of airplanes and bungee off bridges. Most of us are somewhere in the middle which is where we weigh up the pros and cons, seek advice where necessary and then make an informed decision. It’s not just about how much risk you are prepared to take but about recognising how much you can afford to lose. You might be willing to take a big risk but would loosing this money leave you in financial difficulties? It is vital that you understand your capacity for loss and this is where your Financial Broker can help you choose investments that match your circumstances. 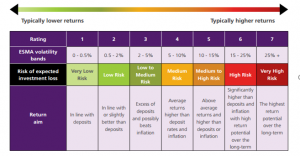 If you are a low risk investor you are likely to accept limited risks with your money and will accept the prospect of more modest returns to avoid large fluctuations. Over the long term, high returns are unlikely and the returns may not keep pace with inflation. 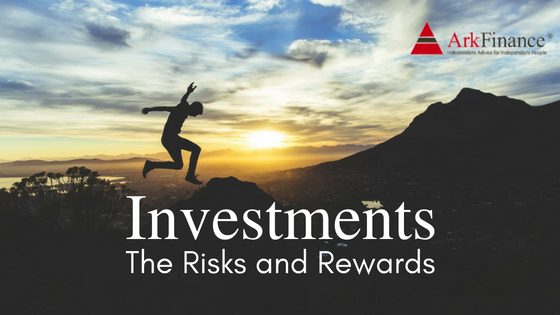 Our medium risk investors will accept some risk in return for the potential of higher investment gains over the long-term. The funds suggested by your Financial Broker may include a mix of equities (company shares), fixed interest investments such as government and corporate bonds. A high risk investor is likely to aim for high possible returns and accept higher levels of risk. They will recognise that the value of the investment may fluctuate considerably. The funds will likely be high risks assets such as equities or commodities which may see very large day to day changes in value both negative and positive. 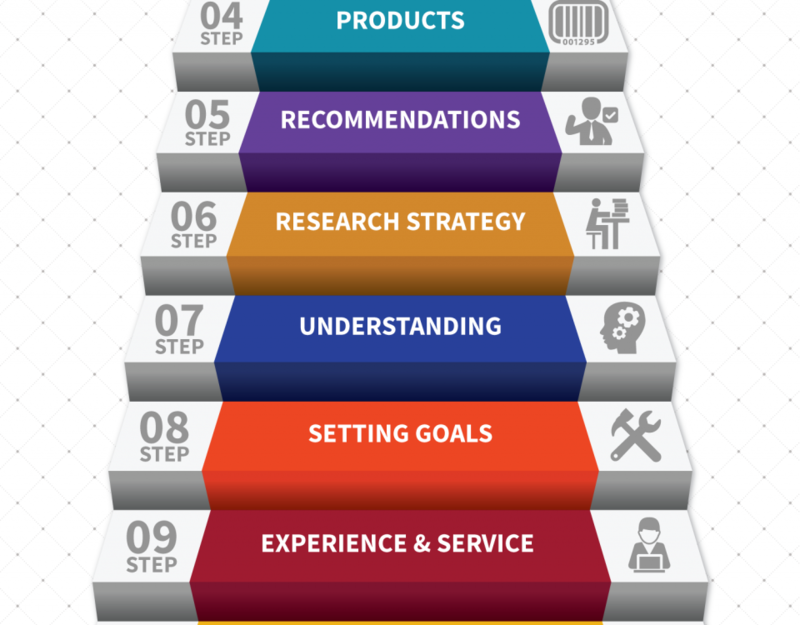 Investors need experts to advise and guide them on what is the best option for their financial situation. 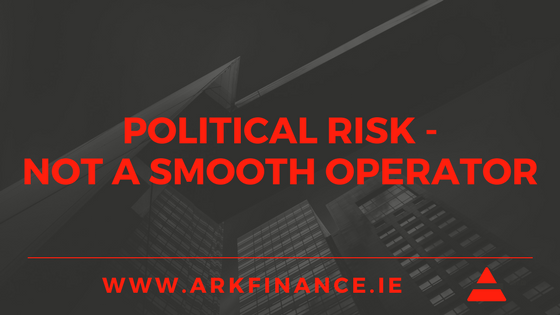 At Ark Finance we have been advising our clients for over 11 years and take a proactive approach to finding the solution that will suit them. If you are thinking of investing your savings or a recent inheritance or payment, please get in contact with us today. We can advise you of our options and discuss the risks and rewards of investments.